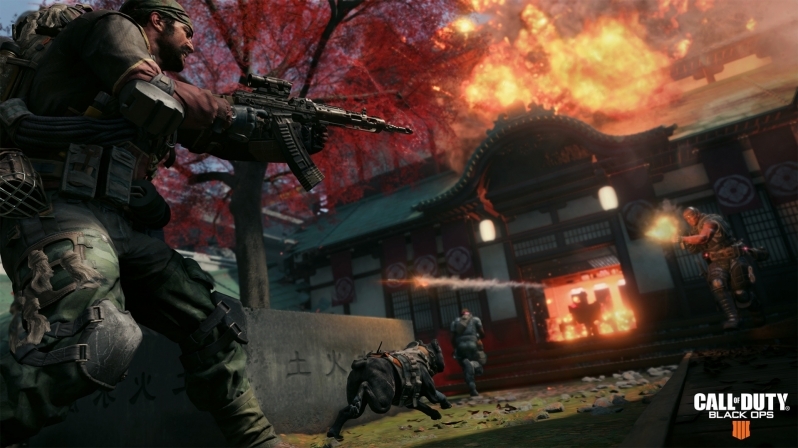 Read more about Call of Duty: Black Ops 4's PC system requirements. The 60GB pre-load tho, although I already kept the 15.5GB of beta files :X Hopefully that includes the day one patch as well. Nope. At least on consoles there is a day one 55GB patch. You need 112GB of available space in order to donwload install. After that it should be around 55GB once it's all said and done. What is the 16GB for though? Is this game using a really advanced engine or something? 16GB is for high res textures. In many games if you have less than 16gb of ram you can't even select ultra textures in settings for example. For once I can actually say this looks interesting. But I will let the reviews come out first. In that instance you can select it, but it is possible that you would have better performance with 16GB of RAM. Games have started to use a lot of memory, both GPU, and system. It is not strange for new AAA title to require 16GB. Here is a video from Hardware Unboxed that shows memory usage, and performance loss in some games with 8GB compared to 16GB, and 32GB.